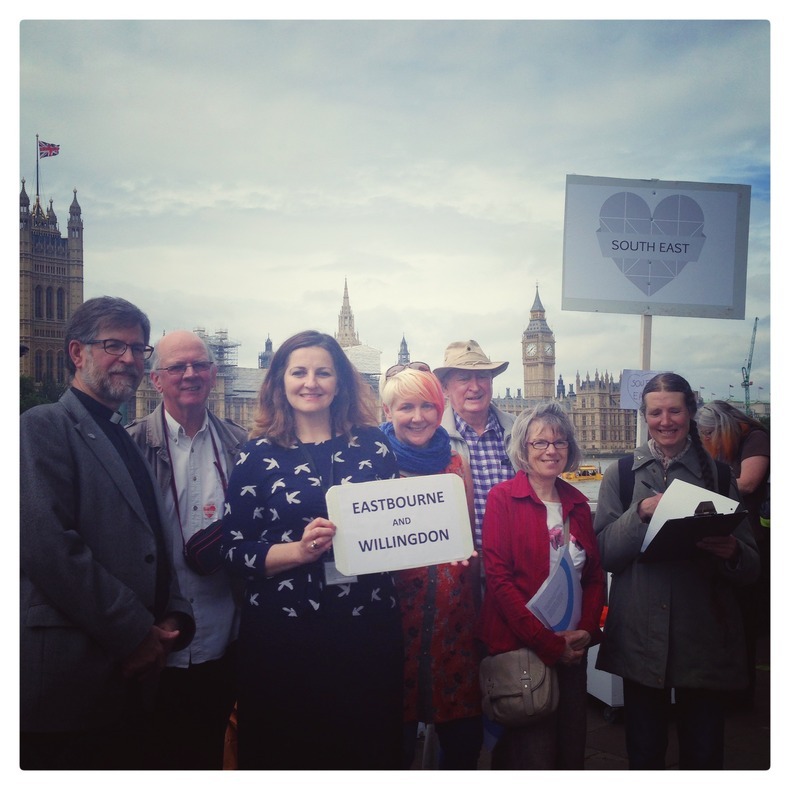 It has been an interesting week for Eastbourne's climate change campaigners! Welcome to the blog of the Eastbourne Green Party. Organised by Climate Coalition, SPEAK UP #fortheloveof was the UK’s biggest ever lobby on climate change. Around 9000 constituents went to lobby Parliament, meeting with over 250 MPs across all parties. A group travelled from Eastbourne to meet with Caroline Ansell, our newly . . .
No more money Mr. Cameron? The front page of the Eastbourne Herald of 1 May claimed, on the basis of a cheeky letter left in the Treasury by a childish Labour official, that there was no money left when the Tories came into office in 2010. It looked like (out of date) headline news, but was in fact a 'wrap around' advert paid for by the Conservative Party. I’m standing in this general election because the call of millions of people in this country for a fairer society has been ignored for so long. The MPs who represent us in Parliament have let us down too many times, breaking so many of their promises once an election is over.Many of those MPs have brought Parliament into disrepute by fiddling . . . The Green Party is now the fastest growing political party in England & Wales, with more members than either the Lib Dems or UKIP, and catching up fast with the Conservatives. We are polling equally with the Lib Dems and we have candidates standing in 95% of seats in England & Wales. We have an opportunity to gain millions more votes . . . Response to the Care Quality Commission Inspection Report on Eastbourne DGH by Andrew Durling, Green Party Parliamentary Candidate for Eastbourne & Willingdon. "The rating of Eastbourne DGH and Conquest Hospital as inadequate represents a shocking failure of senior management at these hospitals. This comes as no surprise to local residents and health service staff, who have been saying for years that things are going seriously wrong. I fully support the Save the DGH campaign in . . . 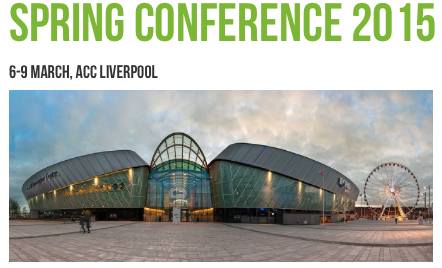 The Green Party Spring Conference is now over and I have the luxury of a few hours of rest and relaxation before I head off on the long journey southwards to my beloved Sussex shore. Being with the party faithful in Liverpool has been an exhilarating, inspiring experience that will live long in the memory. It's so . . .
I’ve been invited to say a few words to set the scene for tonight’s event. The ‘dirty energy’ being referred to in the title of this event is fossil fuel: coal, oil and gas. Fossil fuel is ‘dirty energy’ because, well, it’s literally dirty! The height of the coal-burning era literally turned our cities and towns black! Large parts . . .